Holidays booked with Philippine Trails Ltd., are protected by its membership of the Travel Trust Association. We're waiting to help you plan your vacation to the Philippines, so please don't hesitate to contact us. Our experience means we're familiar with the Philippines' tropical islands, and we will be delighted to discuss what would be right for you. With different time-zones, and so we have a record of your requirements, completing one of our our online forms, or emailing is best. 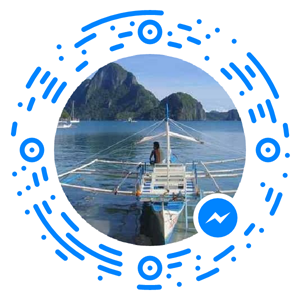 One of our staff will rapidly respond and we will do all we can to help you arrange your Holiday to the Philippines. We look forward to hearing from you!